Moreover, entering the short film competition gives filmmakers access to ShPFF’s network of festival programmers worldwide. Last year’s winning film, A Straight Journey: Days and Nights in Their Kingdom is testament to that. The 22-minute portrait of 48 gay people and their families in 11 cities across China by Beijing photographers masamojo premiered at ShPFF 2015 and has gone on to feature in festivals in Beijing, Taiwan, Europe and the US. Though homosexuality was legalised in China in 1997 and attitudes in society are gradually becoming more open-minded, China’s gay community still faces challenges. 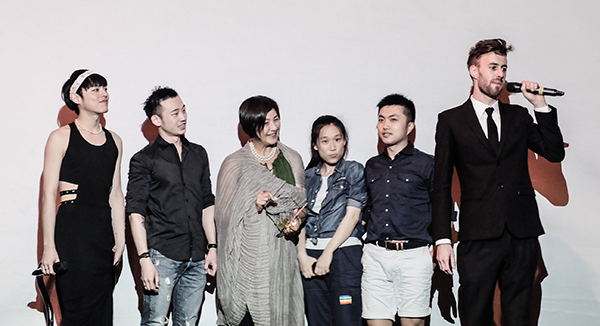 For China’s LGBT activists, filmmaking is an important tool for bringing issues to light. In one recent landmark case, filmmaker Fan Popo last year sued the State Administration of Press, Publications, Radio, Film, and Television (SAPPRFT) for allegedly demanding that Chinese video streaming sites take his documentary about the mothers of gay children, ‘Mama Rainbow’, offline. SAPPRFT denied ever sending such a request and Fan won the case, but restrictions on queer content do not appear to be easing. 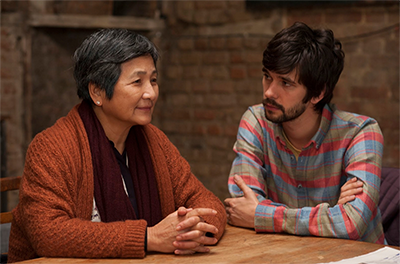 This year’s festival builds on a successful inaugural year, which saw one of China’s best-loved movie stars, Cheng Pei Pei, attend the festival’s China mainland premiere of Lilting, the British film in which she starred alongside Ben Whishaw. An array of established directors such as Beijing Queer Film Festival founder Cui Zi’en and producer Desmond Loh from Stink Shanghai made up the experienced jury. Judges this year include Lilting director and BAFTA award nominee Hong Khaou, and Kit Hung, the filmmaker best known for Teddy Award nominated Soundless Wind Chime. The winning film will be entered into contention for the UK’s Iris Prize, with a top prize of £30,000 towards the director’s next project. 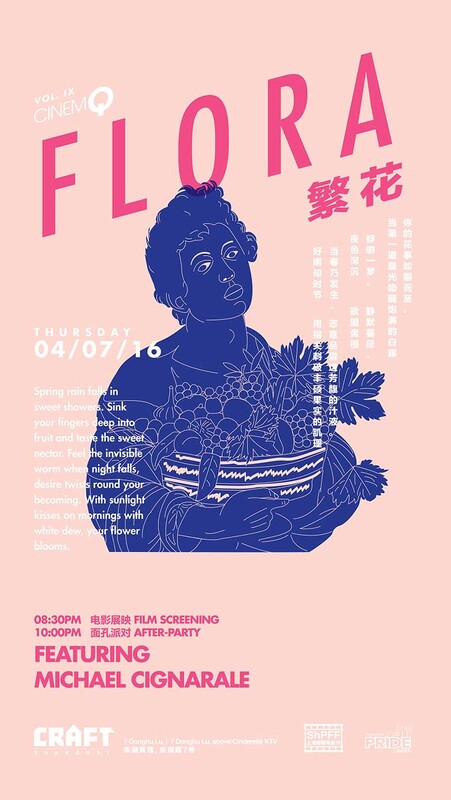 ShanghaiPRIDE Film Festival runs from 17-26th June. Submission for the ShPFF Short film competition closes April 15th. Click here for more details. ShanghaiPRIDE 2016 runs from June 17-26th. Click here for more details.